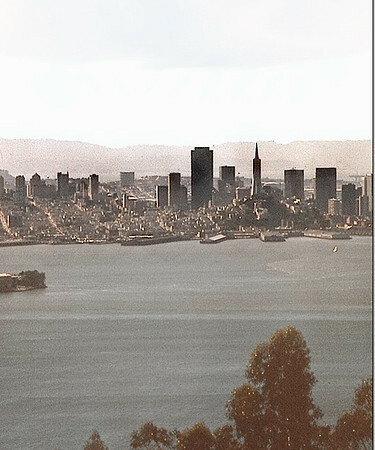 Selected photos from my early days (1971 through 1979) as a photographer growing up in California. 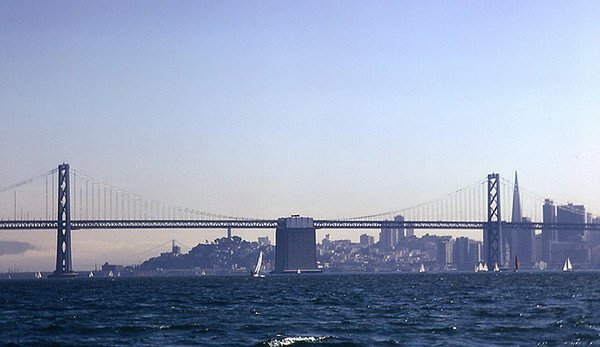 These were shot with an old Nikon F film camera, so these images had to be scanned and converted to RAW images in Photoshop, cleaned up (lots of dust on the film ! 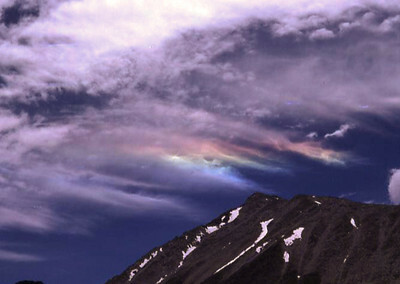 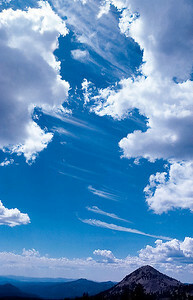 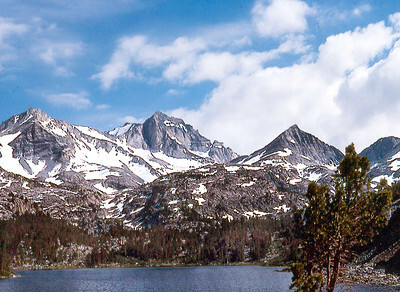 ), and converted to JPEG format. 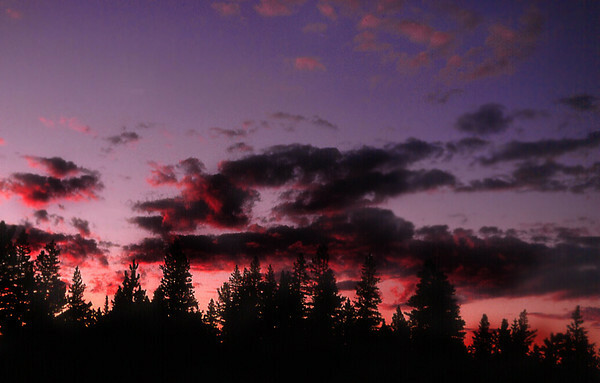 The image quality is NOT always the best, but the locations' scenic values often make up for my lack of skill as a photographer. 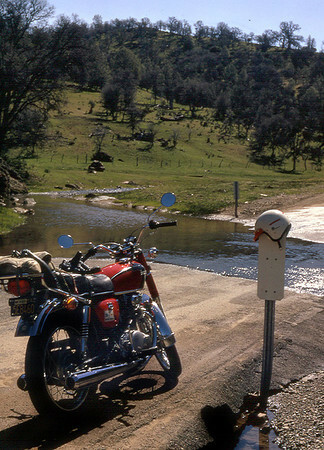 My Honda CB350 on Crow Canyon Road, Livermore (July 1973). 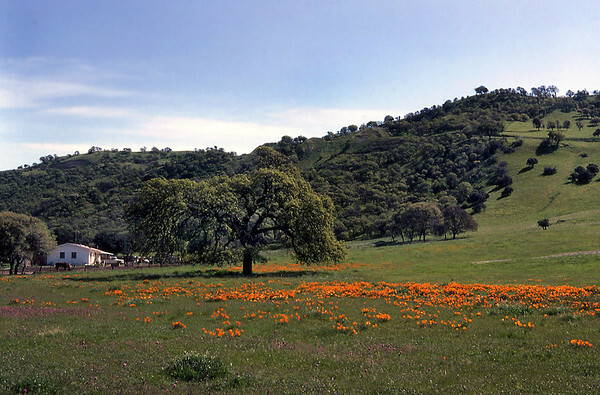 A field of California Poppies blooms on a farmstead in the Berkeley HIlls, 1977. 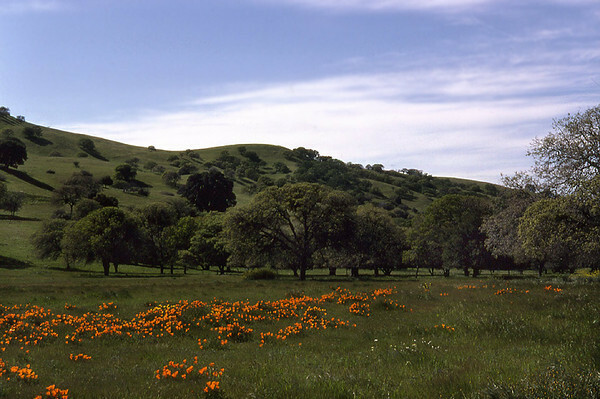 California Poppies flourishing in a meadow in the Berkeley Hills (Oakland, 1973). 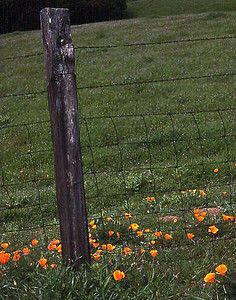 California Poppies growing along a fence line in the Berkeley Hills (Oakland, 1978). 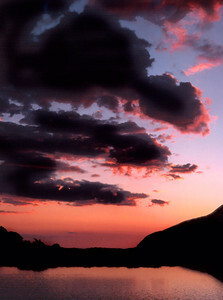 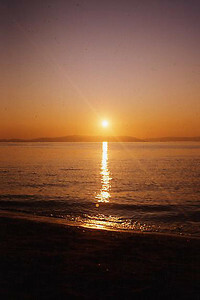 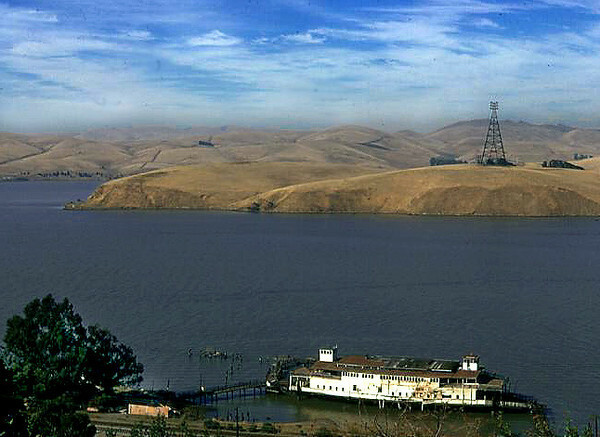 Sunset over the San Francisco Bay, seen from Coyote Hills in the East Bay (1974). 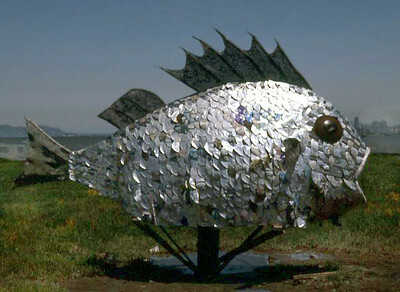 A scrap-metal fish sculpture, 1974; tidal flats near Berkeley, California, at what is now Shorebird Park. 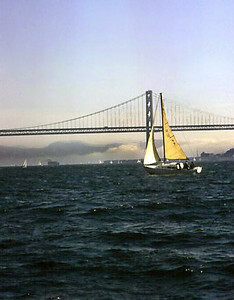 A lone sailboat negotiates the breakwater entrance of the San Leandro Yacht Harbor, east shore of San Francisco Bay, 1973. 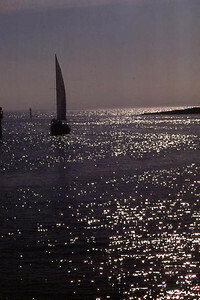 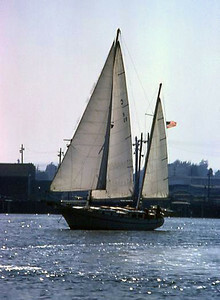 A two-masted schooner-rigged sailboat in the Alameda TIdal Basin, Alameda (1974). 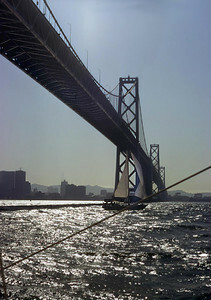 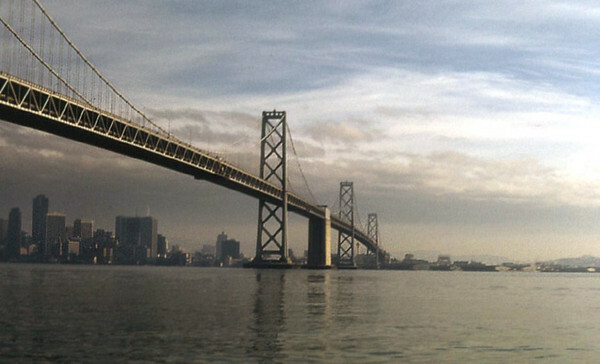 Sailing under the San Francisco - Oakland Bay Bridge (1974). 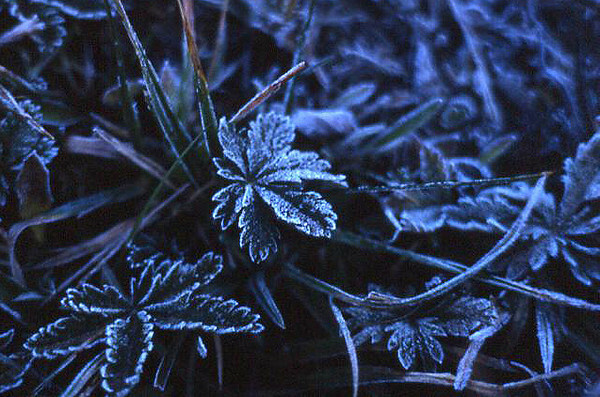 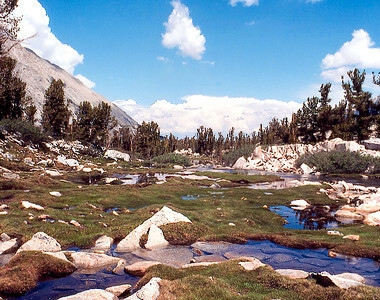 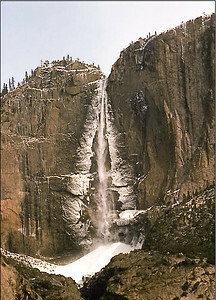 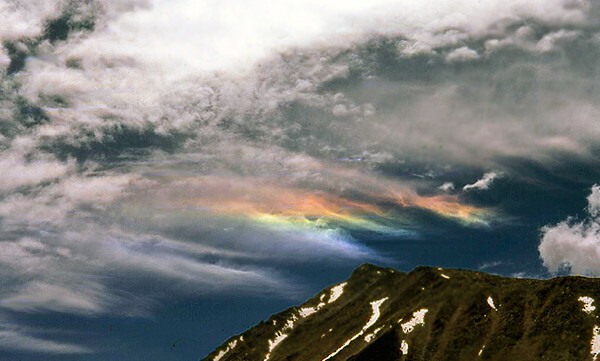 A hard frost coats grass and ground cover in the John Muir Wilderness of the Sierra Nevada, east-central California, May 1971. 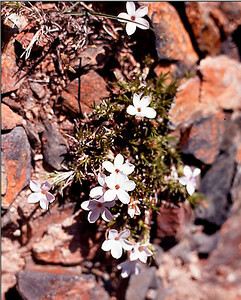 An early Spring blossoming on the rocky shore of a glacial lake high in the Sierra Nevada, the John Muir Wilderness.